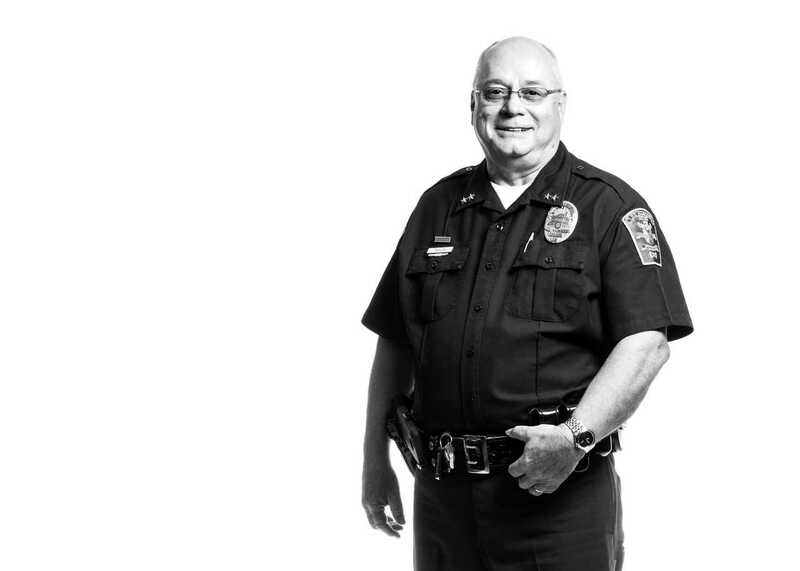 But then one day in the mid-‘80s, Taylor’s police chief told the department that no one would be promoted beyond the rank of sergeant without a college degree, so Taylor and a group of peers decided to enroll at CCV. He knew about the College’s Prior Learning Assessment program, which allows students to earn credits for college-level learning they’ve acquired through work, military, or other life experience. For Taylor, this meant that his years in law enforcement and in the service would translate to 68 credits. After finishing his associate degree in criminal justice, he went on to earn promotions, attend the FBI Academy in Virginia, and complete his bachelor’s degree at Johnson State College (JSC). In 2005, Taylor became chief of police for the City of St. Albans, and today, he is head of both the police and fire departments and serves as the city’s public safety director. Learn more about CCV’s Prior Learning Assessment offerings and earning Credit for What You Know! Registration for CCV’s spring and summer 2019 semesters is now open. Visit ccv.edu/spring to apply today.